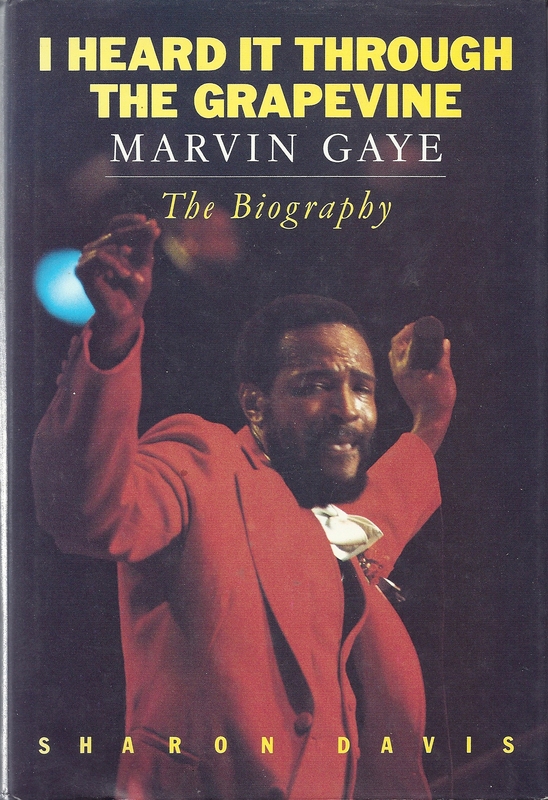 Marvin Gaye The Biography. Marvin Gaye rose to become one of the most musical talents of his time. This detailed and highly researched biography charts his extraordinary and often turbulent career, focusing on his stormy relationship with his recording company - Tamla Motown and Berry Gordy. This is a testament to the life and work of a man whose influence and inspiration is still felt today. 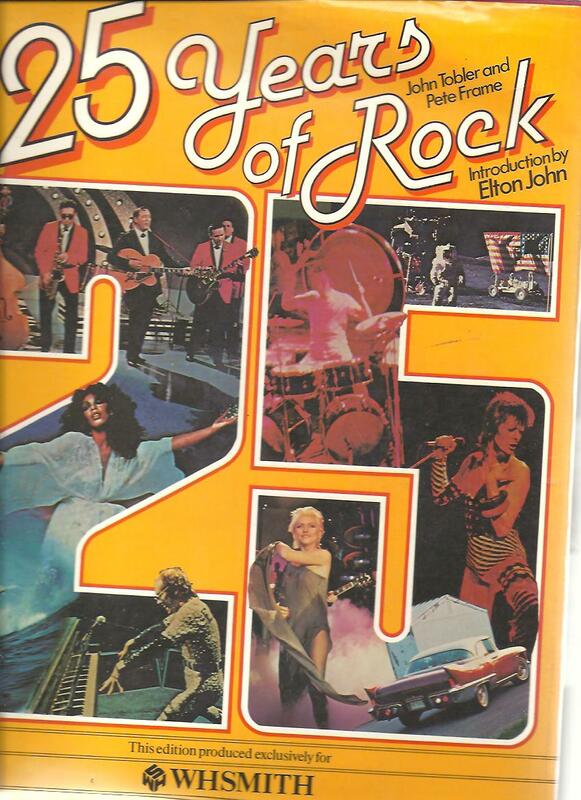 25 Years Of Rock VG++ Published 1980 and features the years 1955 - 1979. 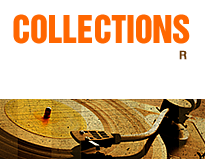 The book is lavishly illustrated throughout with 250 black and white and 200 colour illustrations includes rare memorabilia posters and record sleeves. Small tear on the cover. 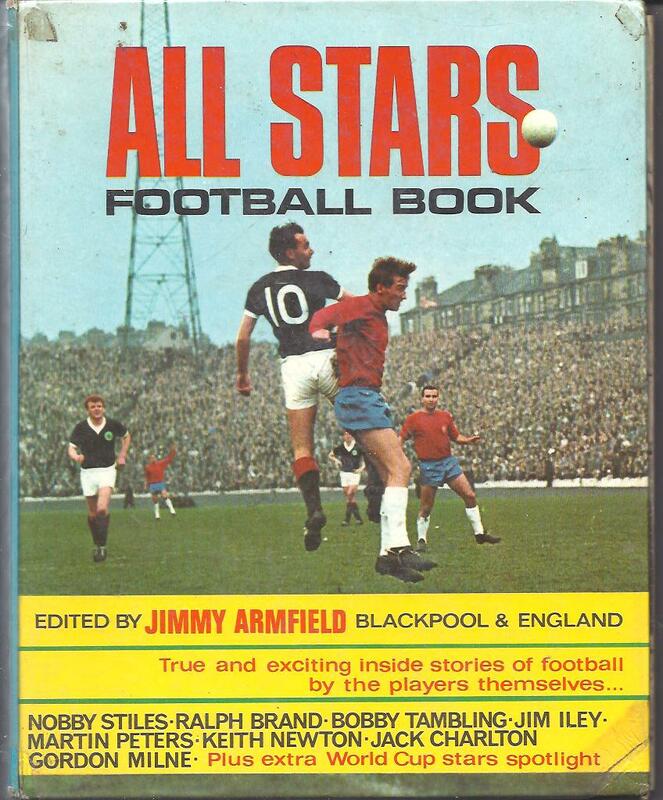 Rare and very rarely seen of the very collectable All Stars Football Book of 1966 in VG++ condition. This is a collection of profiles of footballers who have made as much news for their confrontational attitude and off-field conduct, as their skill and outstanding feats on the pitch. 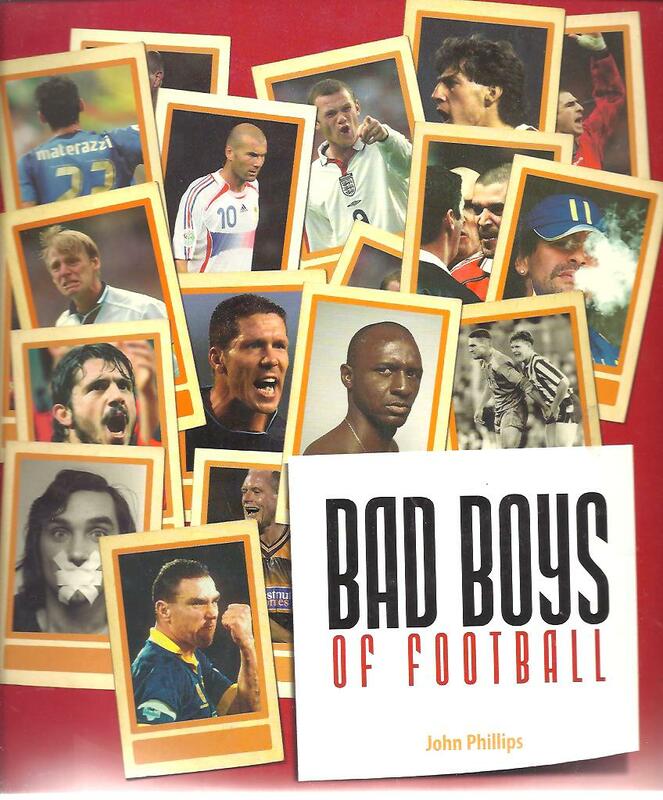 Filled with quotes from the players themselves and their hapless adversaries, Bad Boys Of Football goes in hard and completely over the top! 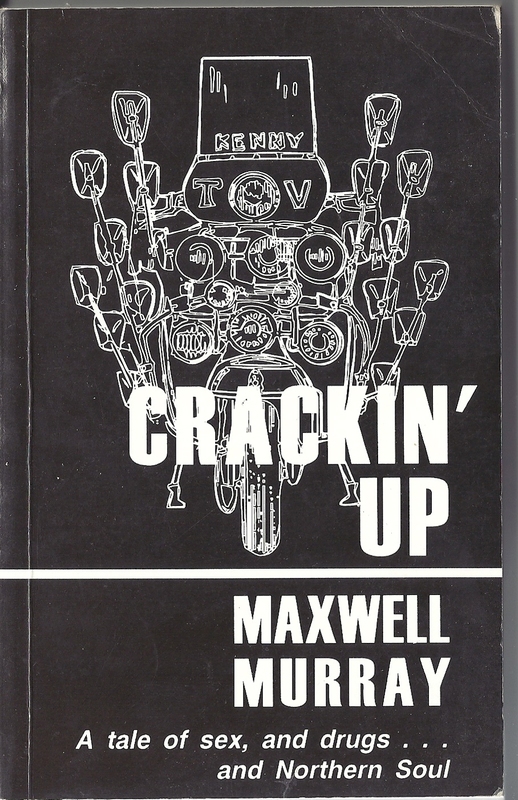 Paperbook published 1964. 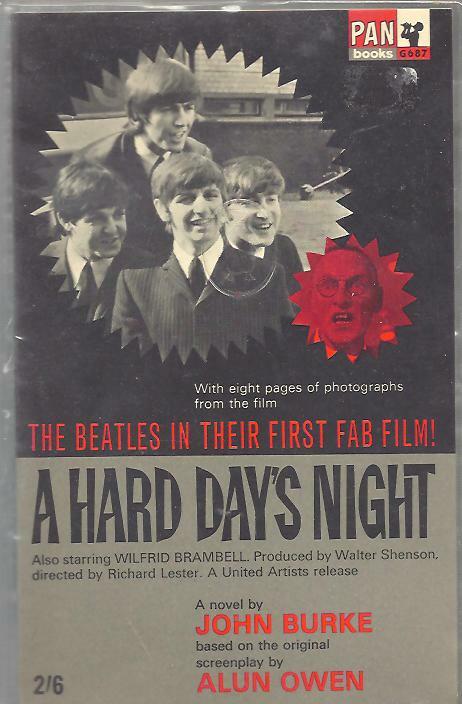 John, Paul, George and Ringo hit London-in this hilarious action-packed novel, based on their wonderful first film. Follow their wild and wacky escapades at TV rehearsals and press conferences, in hotels, railway trains, pubs and police stations. 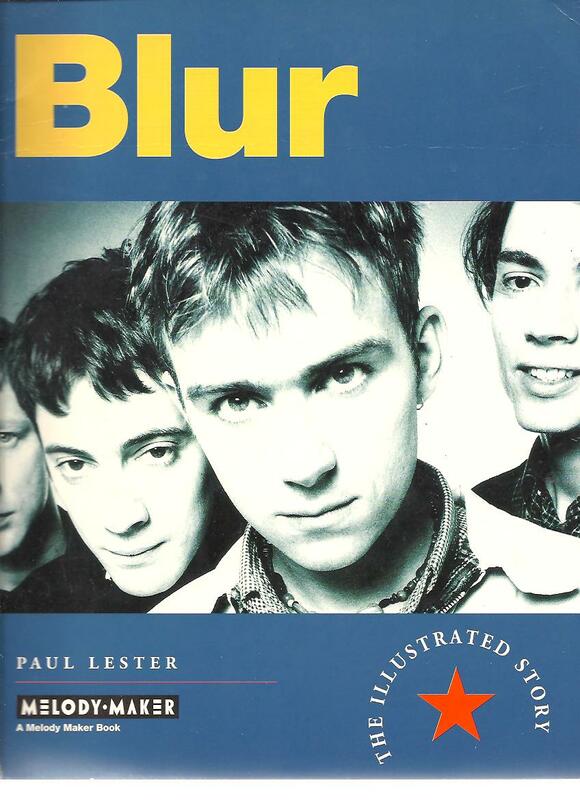 The first full story of the 'Parklife' chart-toppers. Over 100 spectacular pictures, many of them published for the first time includes exclusive interviews with the band! 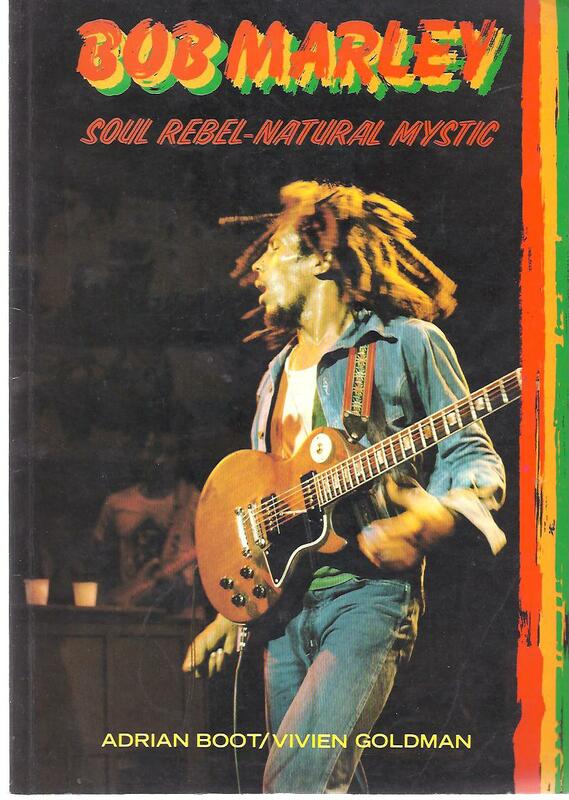 Fanatstic and big recommendation charting the life of one of the greatest Reggae singers ever!! Hundreds of illustrations. Bobby with his almost God - like looks, his style, grave and dignity and the only English football captain to raise the World Cup was not just a football icon but a national one. 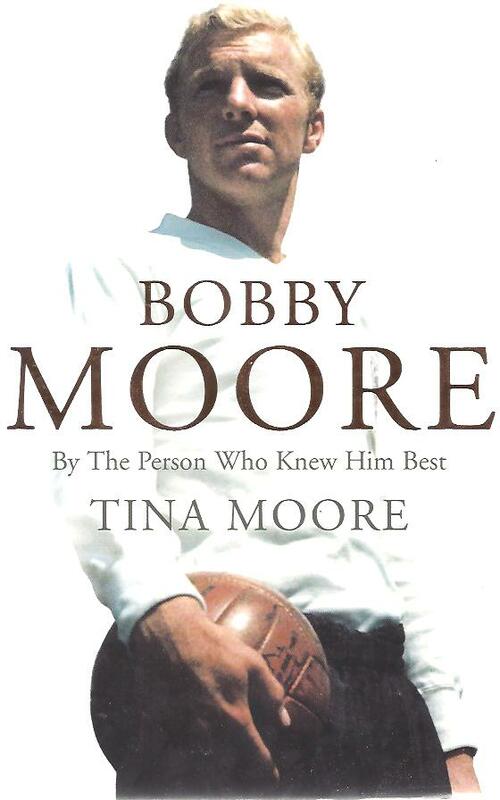 This is a moving tribute to a national treasure by the person who knew him better than anyone, his wife Tina Moore. 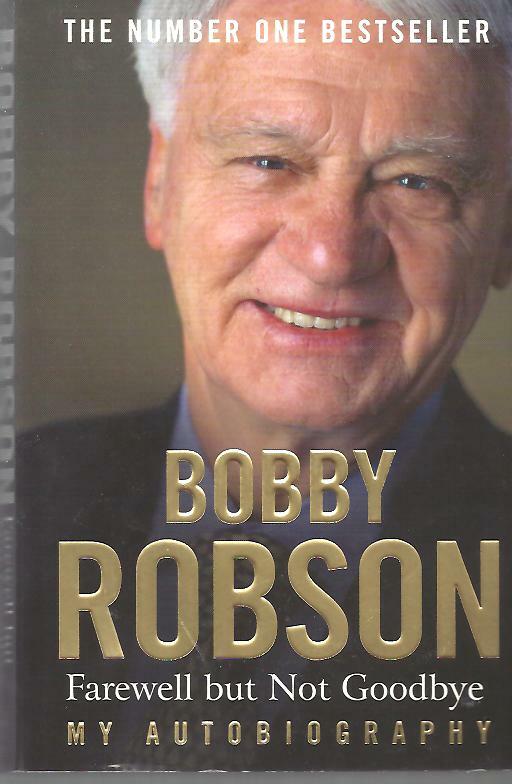 Bobby Robson farewell but not goodbye. Bobby gives a fascinating insight into his childhood and early adult years growing up in the north east, and his working life before football in the mines of Langley Park. His story is a rich and diverse one. This moving and entertaining autobiography celebrates the remarkable life of a sporting legend. 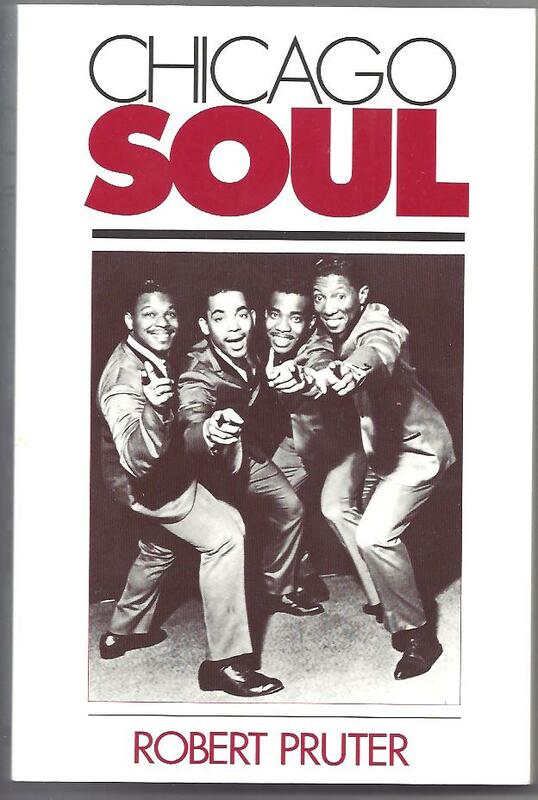 Chicago Soul chronicles the emergence of Chicago soul music out of the city's thriving rhythm and blues industry from the late 1950s through the late 1970s. Loaded with vintage photos of the artists. 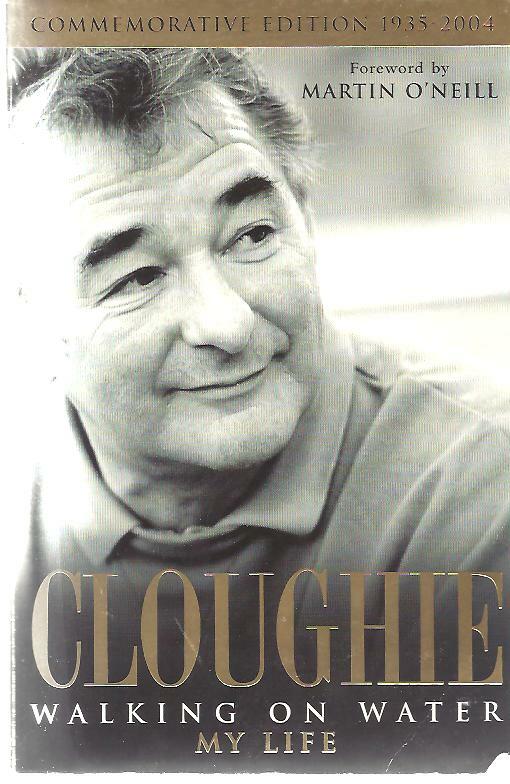 The legendary Brian Clough arguably Britain's greatest ever football manager - died in Sep 2004 at the age of sixty-nine. His legacy, as one of the sport's true characters, universally admired and respected, lies behind the outpouring of emotion which followed news of his death. Paperback. The InterCity Firm...hard, terrifyingly vicious, brilliantly organised, tremendously feared and highly fashionable were the most notorious firm of the Seventies and Eighties football hooligans this country has ever seen. 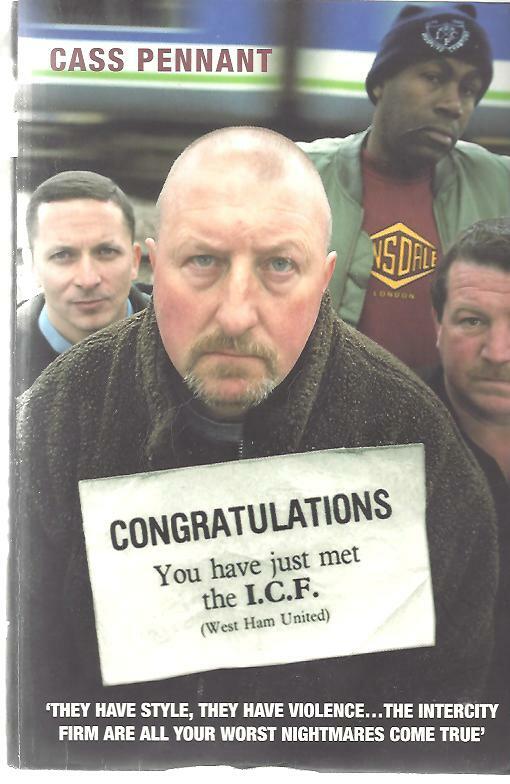 Bestselling author Cass Pennant brings together these first-hand accounts of the men who were at the eye of the storm, both on and off the terraces. Paperbook. 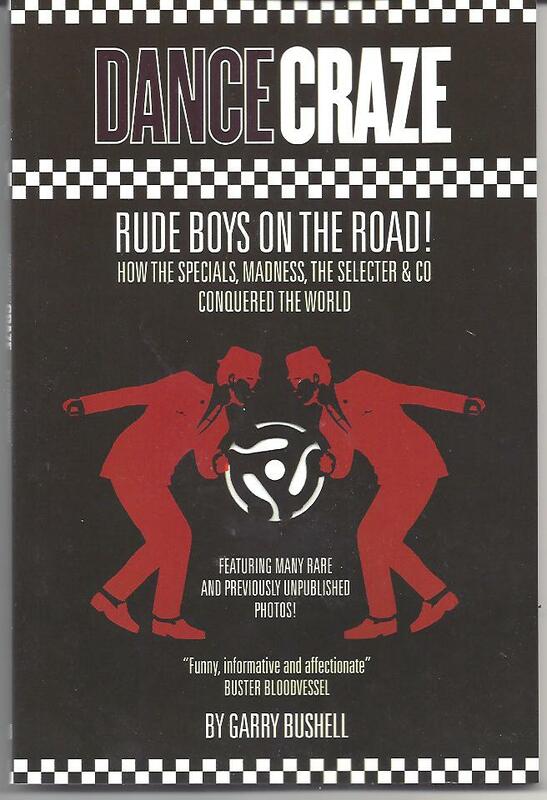 Rude Boys On The Road - How The Specials, Madness, The Selecter and Co conquered the world featuring many Rare and previously unpublished photos by Gary Bushell. Informative history of the rise and fall and rise again of the Rude Boys. Secrets Of A Sparrow. In this long awaited memoir, the most private of megastar reveals her heart and soul. A pop legend Diana Ross has been at the top of her profession for three fabulous decades. Diana looks back on her early struggle, heyday of Motown, two marriages and five children, countless musical honours. This is the story of one of the most accomplished woman of our time, a cultural icon who is a role model in evry way. 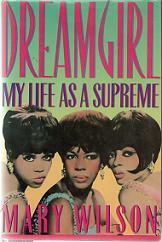 Dreamgirl-Mary Wilson's Life As A Supreme. Dreamgirl is the cinderella tale of three girls from the Brewster Projects of Detroit. It documents the joyous creation and tragic dissolution of that dream. No holds barred! Dusty Springfield The Classic Biography ! !Softback charts every step of Dusty's remarkable career. This is the definitive account of a woman whose talent transcended fashion and personal anguish to make her an enduring pop icon. 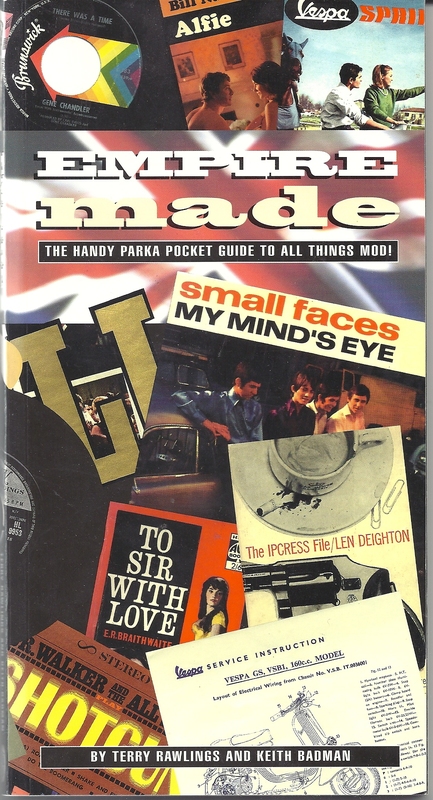 The Handy Pocket guide to all things Mod!! Great Book in alpabetical order of what was MOD!! 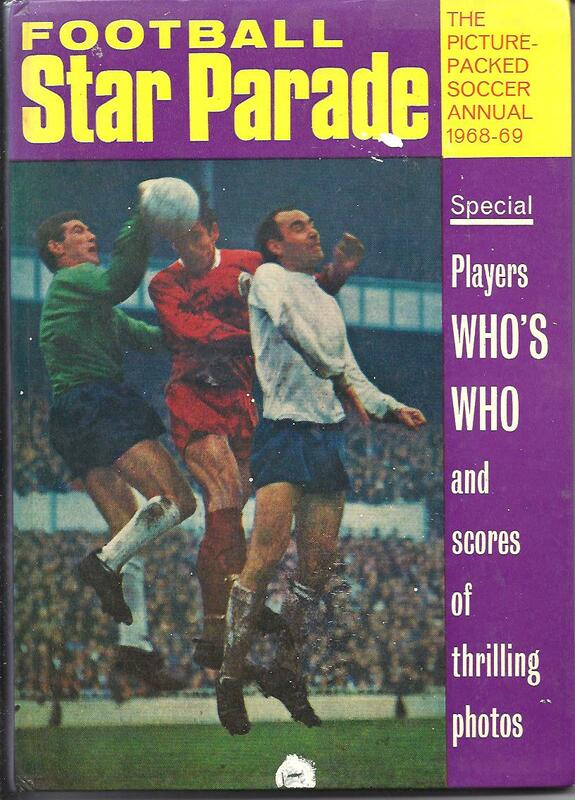 Extremely Rare and very collectable football annual. The Picture Packed Soccer Annual 1968-69 in EX con. 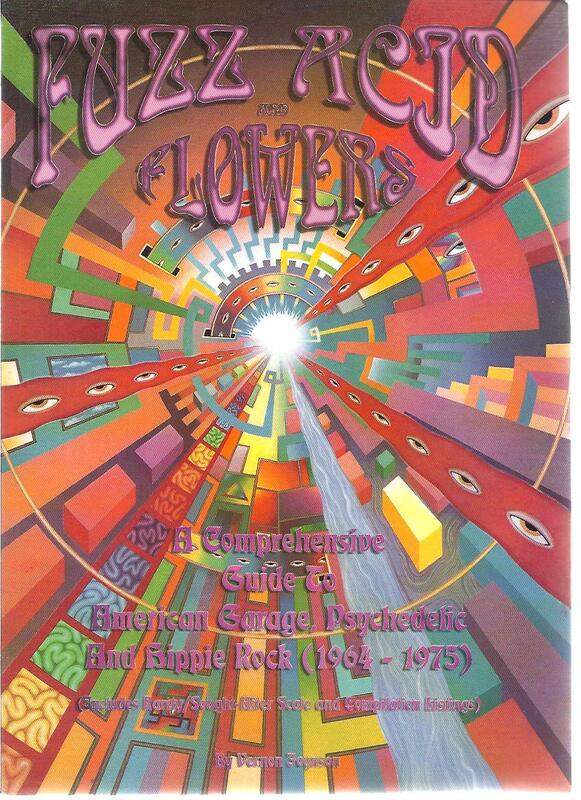 A comprehensive guide to American Garage, Psychedelic and Hippie-Rock 1964 - 1975..